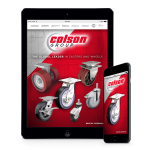 When you choose Colson you get more than a wide selection of quality casters. You get the advantage of a professional service network committed to personal attention. 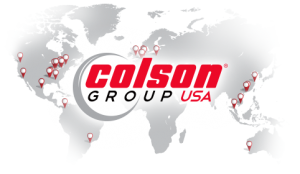 Your Colson Sales engineers have years of hands-on experience solving caster problems in the field. If you need an unusual plate, a unique brake, or if you have any special requirement, our team of Sales Engineers stands ready to meet the challenge. Your Colson Customer Service Representatives are just a toll-free call away. 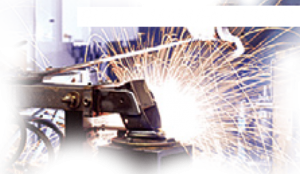 They are your “in-plant” caster resource to help you with specifications, application advice, pricing and delivery information. 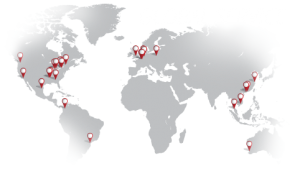 Our Customer Service Team is eager to assist you with any caster question you may have. Delivery. 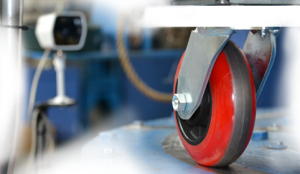 We know that casters are an integral part of your product. That is why we are committed to meeting your delivery deadlines. A promise made is a promise kept.